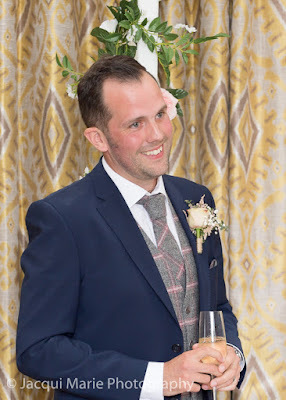 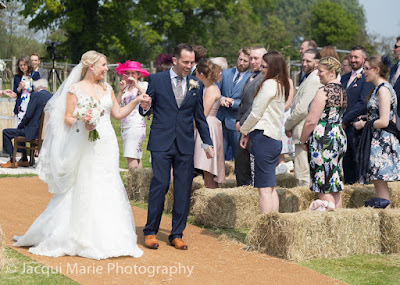 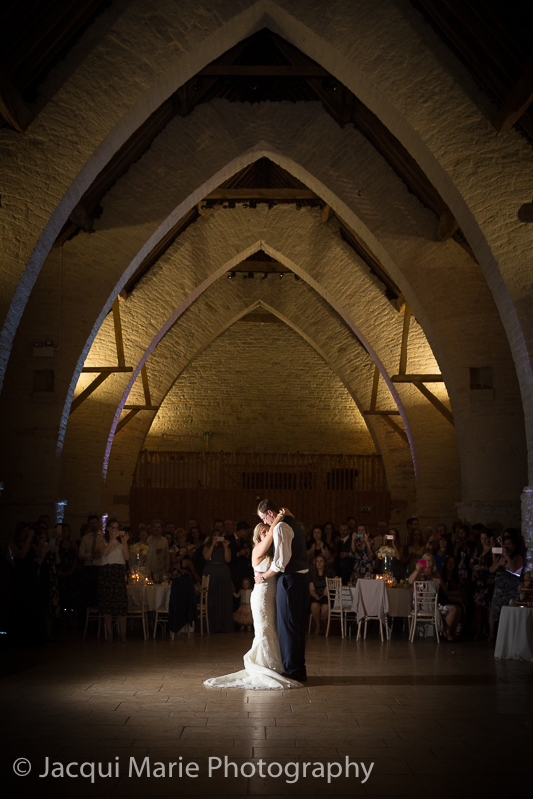 Ryan and Emily's wedding at the Tithe Barn near Petersfield was one of the most deeply moving weddings we can remember. The affection they had for their family and friends was just lovely and the candle ceremony they held for those who could not be there brought us both to tears. 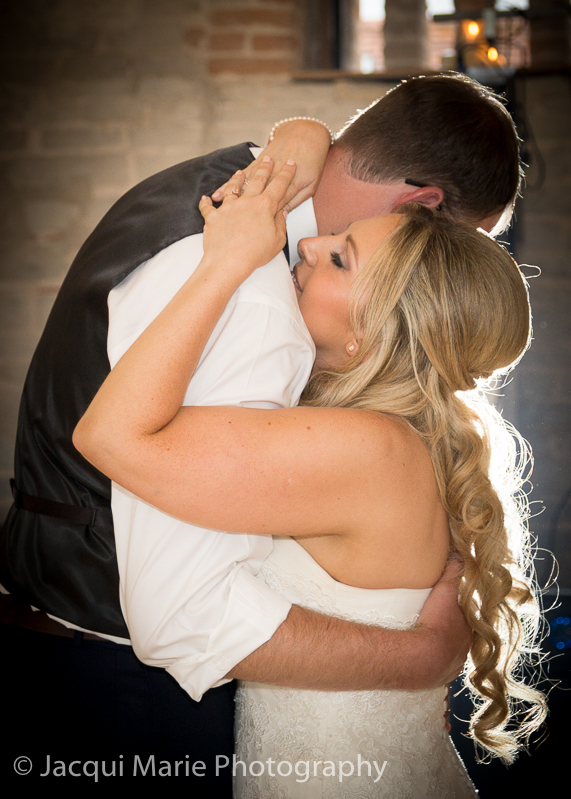 But seeing Ryan and Emily together and the love they had for each other was just wonderful. 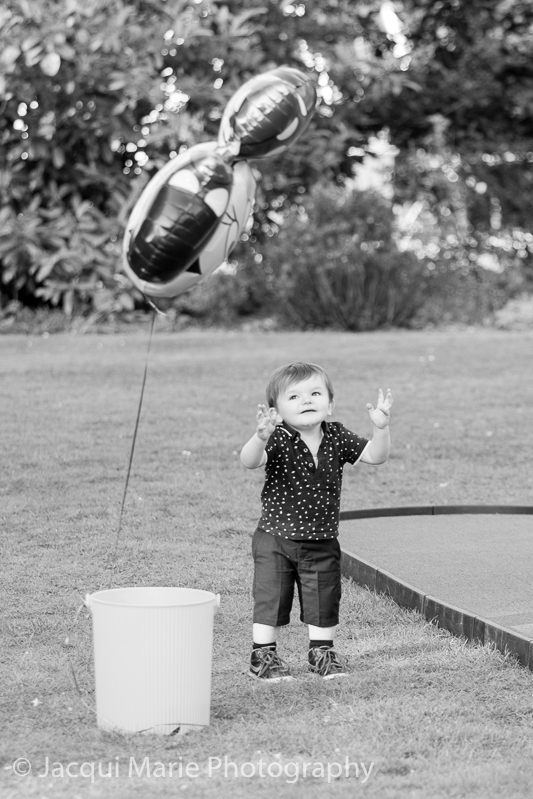 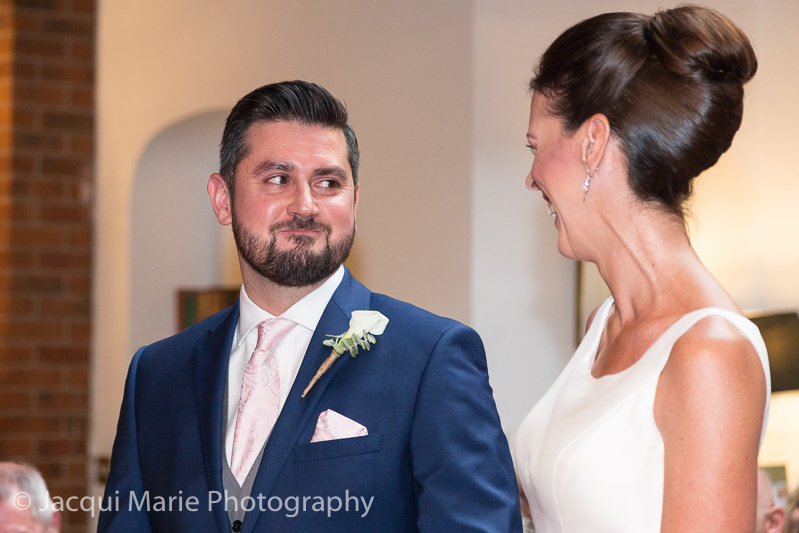 Dom and Charlotte's wedding was full of heartfelt moments. 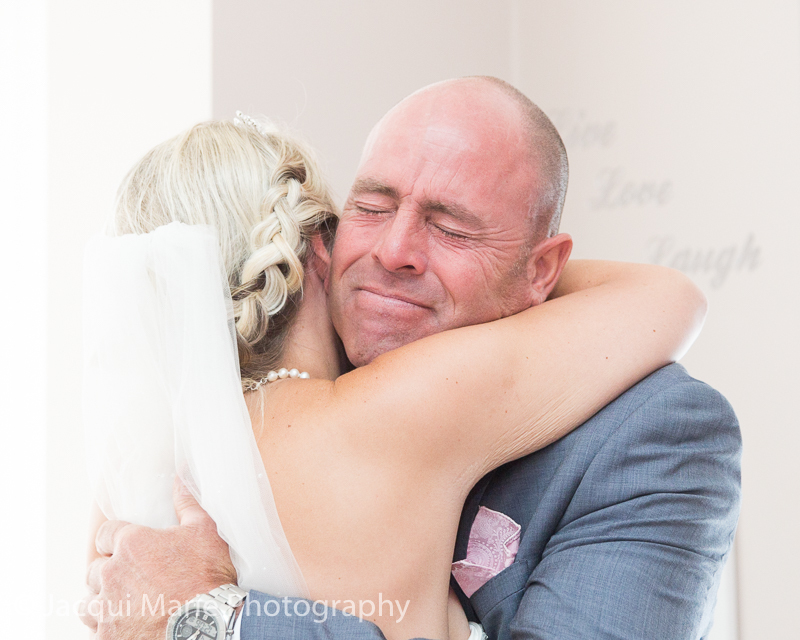 This photograph of Dad hugging his daughter brings tears to our eyes every time we see it. 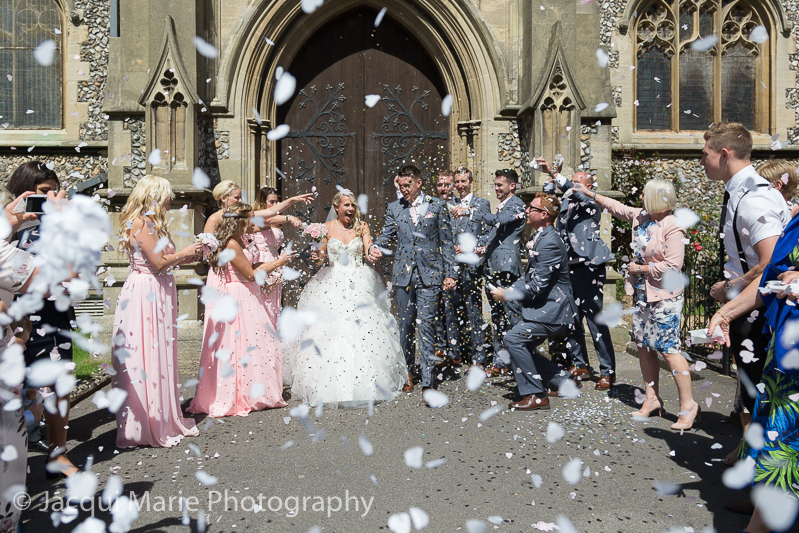 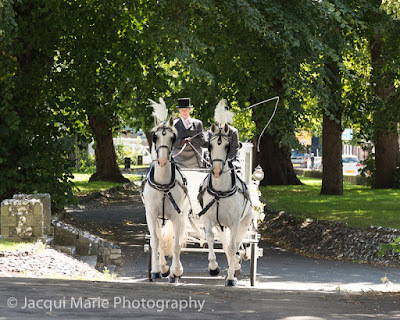 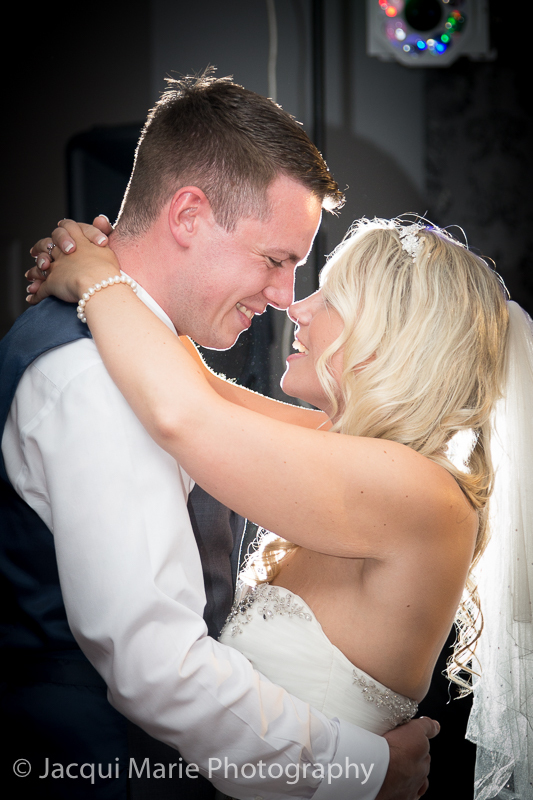 Dom and Charlotte were married in St Mary's Church, Portsea in Portsmouth. 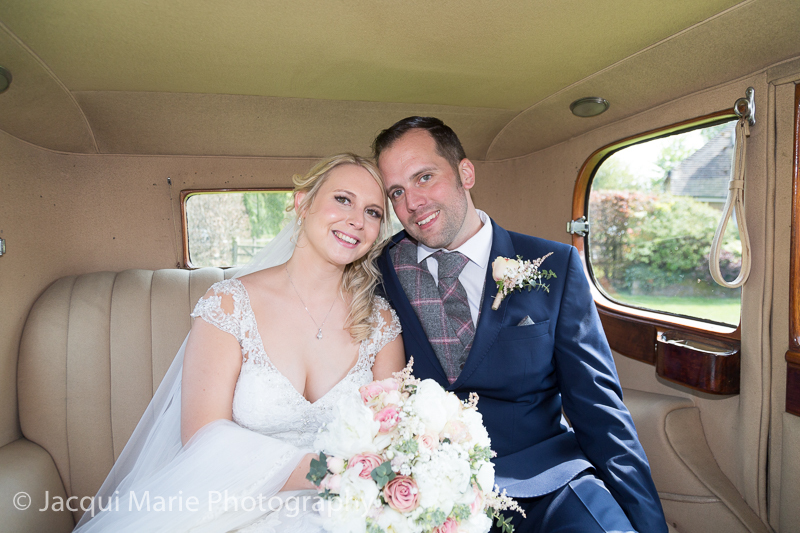 ...and a little pink wedding car that took them to Skylark in Whiteley. 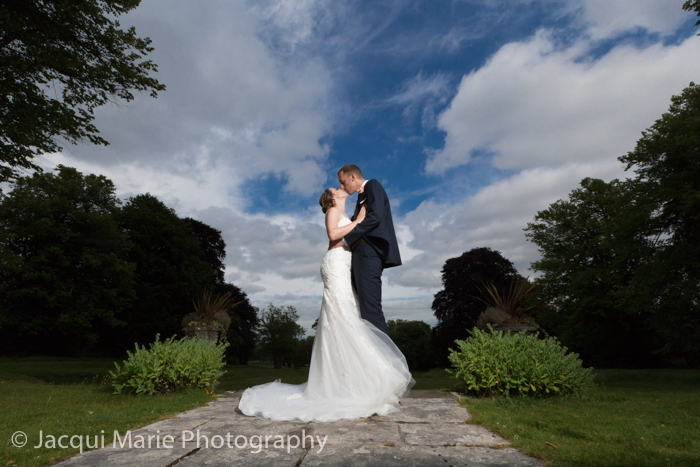 The sky there was stunning but it is the way they looked and held each other that made this photograph. Paul and Katie had their wedding at Old Thorns and had the most amazing owl flight up the aisle with their rings. 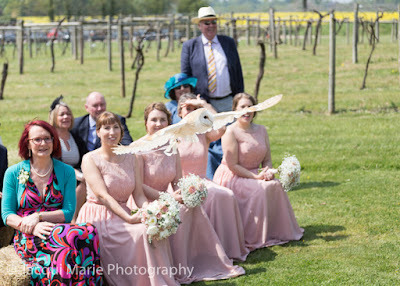 The same owl was flying at the wedding of Chris and Vix where they had an outside ceremony at Three Choirs Vineyard near Wickham. ...and a white vintage Rolls Royce as their wedding car. 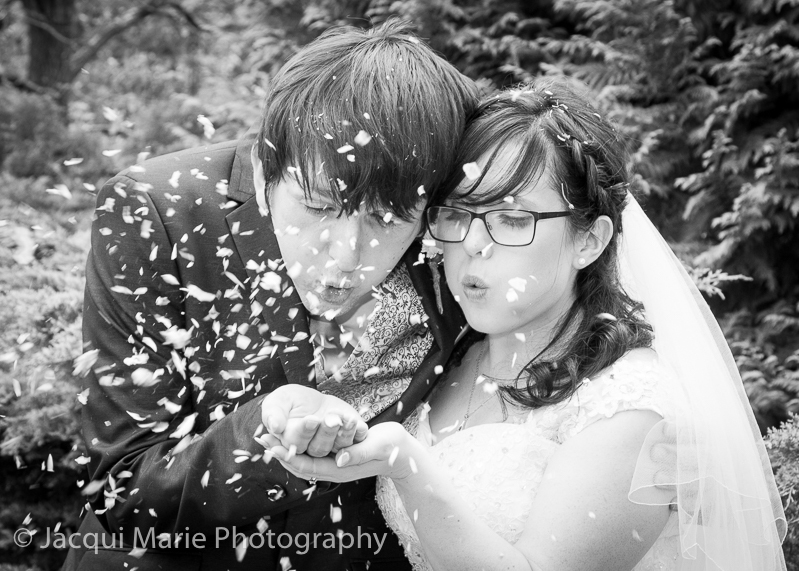 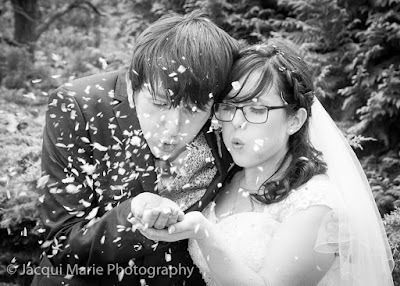 Jess and Mark had a wonderfully quirky Disney wedding and here they are making a wish as they blow confetti from their hands. 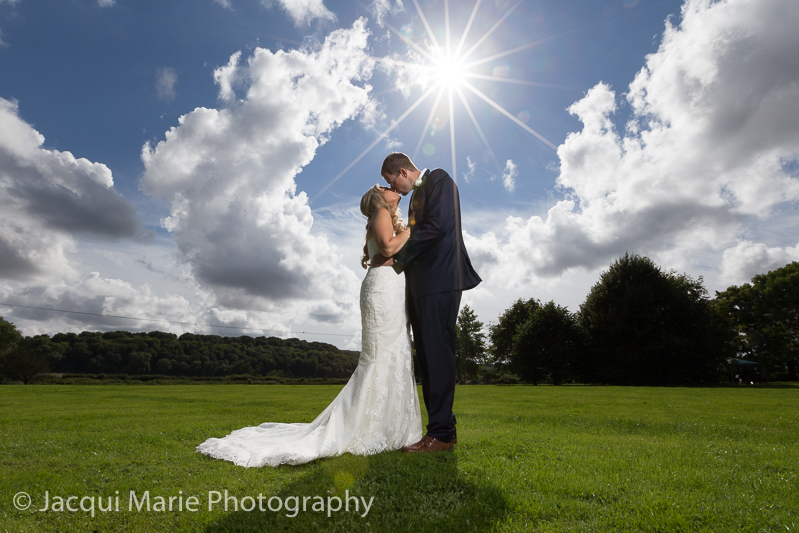 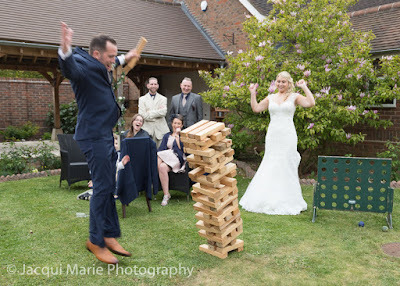 They had their wedding at Woodlands Lodge in the New Forest and the weather was perfect. 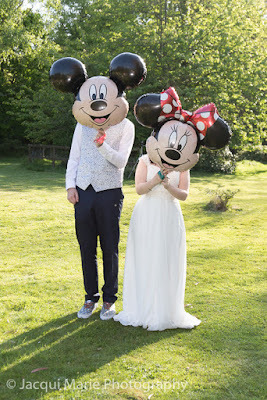 ...and this charming little fellow fell in love with Minnie. ...and when they came down again they were so happy they jumped and did a High Five. 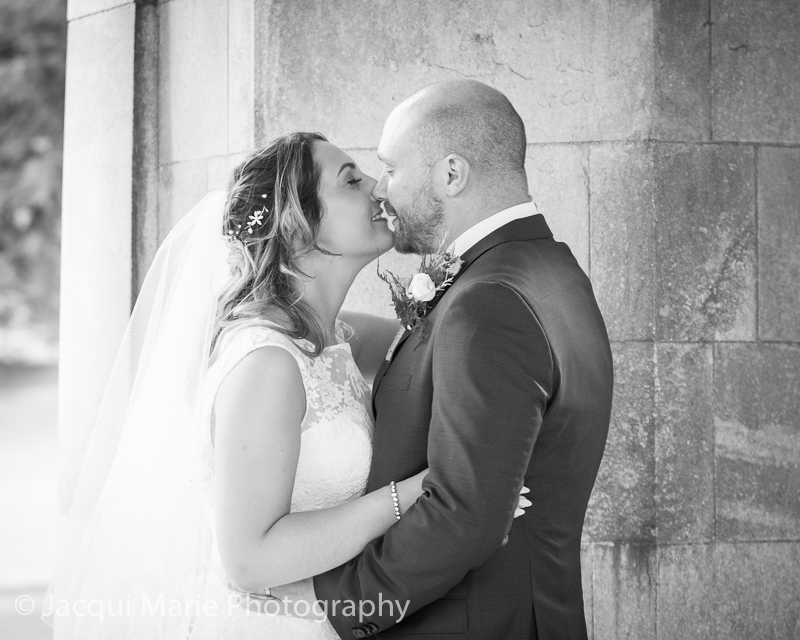 Andy and Ruby's wedding was at Luton Hoo (where Four Weddings and a Funeral was filmed). 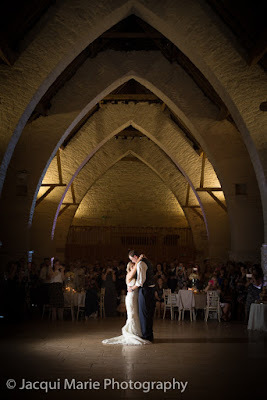 The venue was the very epitome of elegance and opulence but Andy and Ruby were so made for each other and had such a lovely connection between them that the real story of the day was the love they had for each other. Michael and Ann-Marie were an absolute scream. 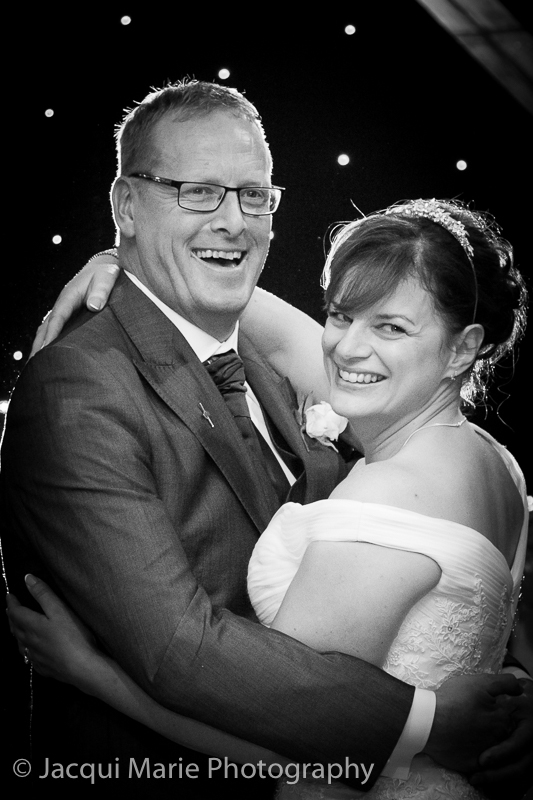 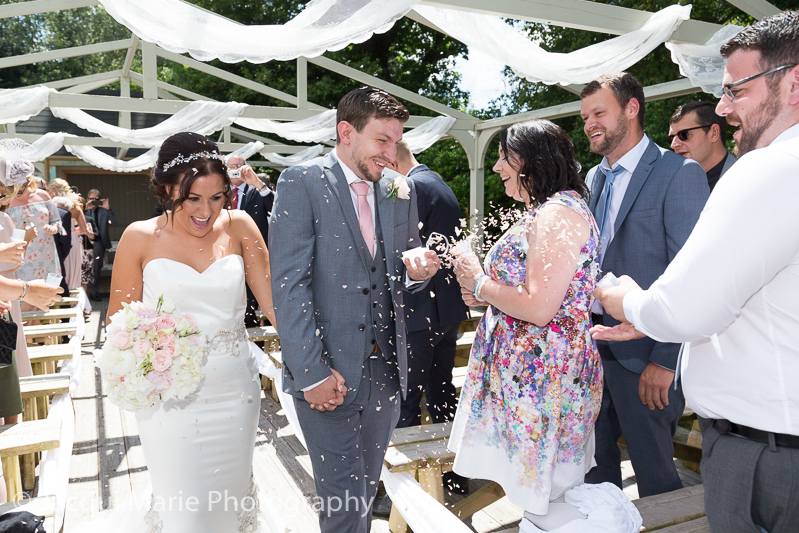 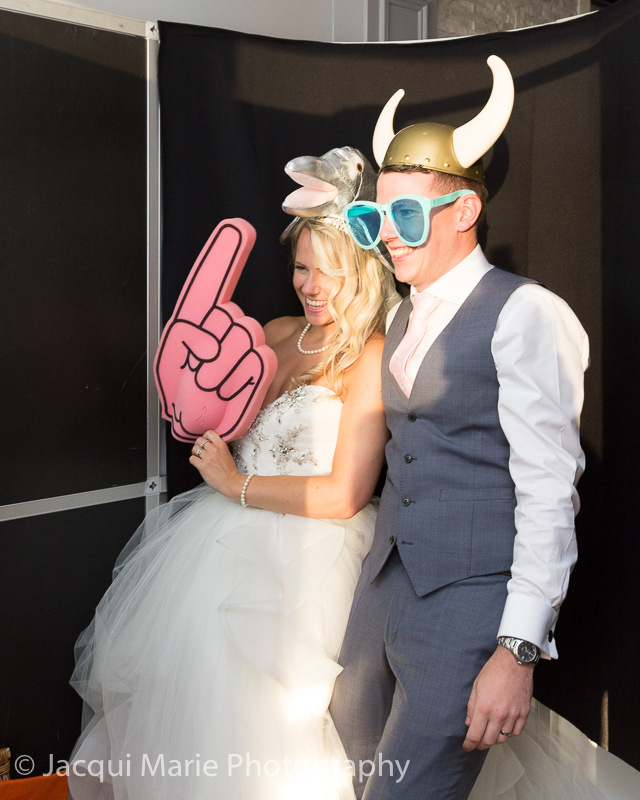 Their wedding was at the Old Thorns near Liphook and they had so many laughs. 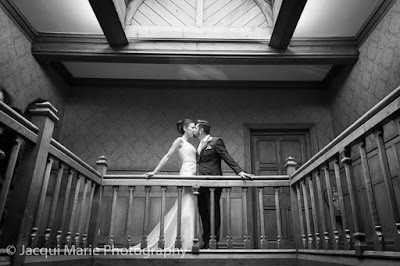 Their evening party was in the stunning new Gatsby Room. 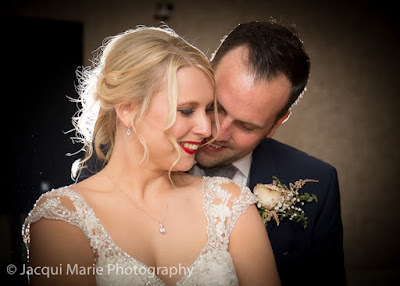 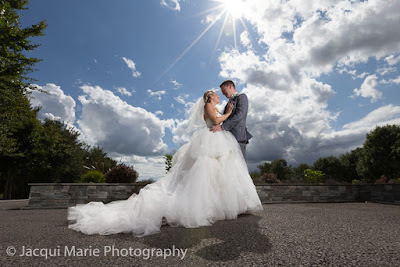 Hannah and Matt were a stunningly good looking bride and groom. 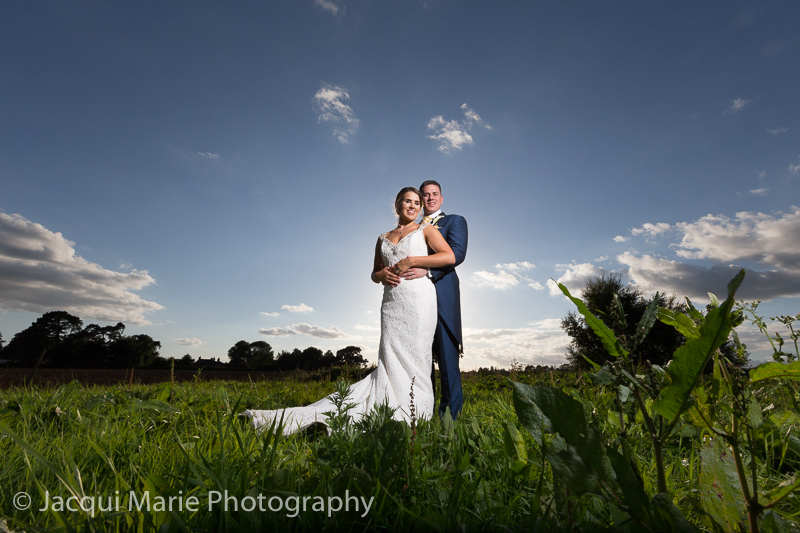 They had their wedding at the Three Choirs Vineyard near Wickham and had a brilliant day with fabulous guests. 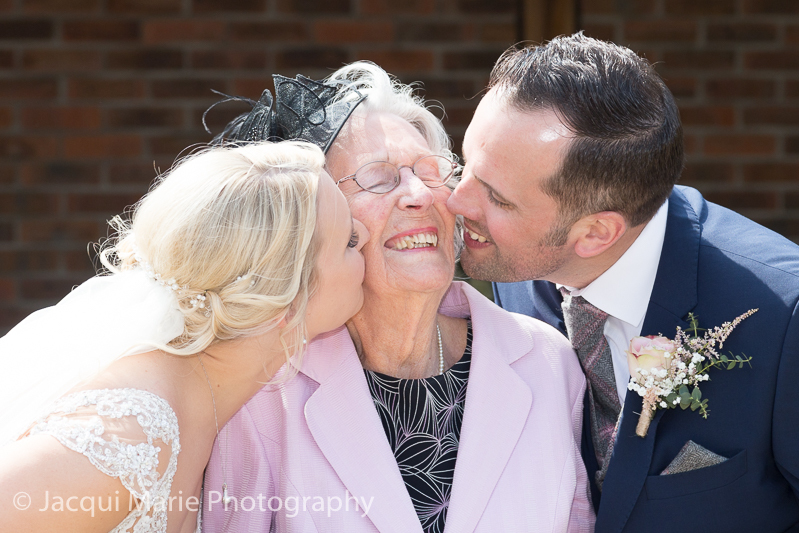 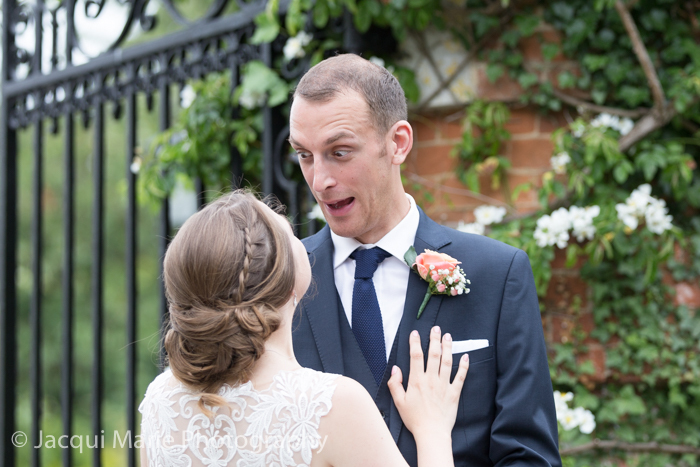 Ryan and Alice got married at the Old Vicarage near Bournemouth. Was it the craziest wedding of the year? It is definitely a contender for the title. 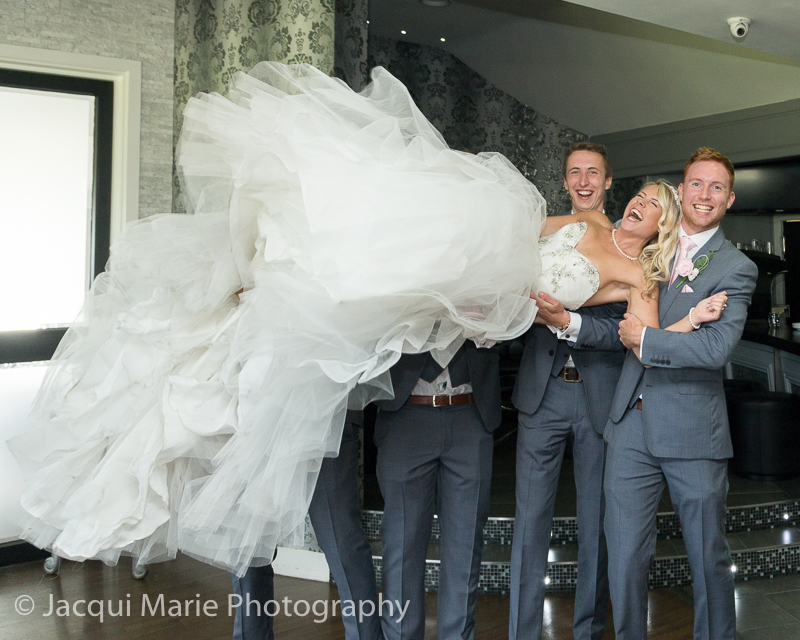 What an amazingly fun and crazy day it was with the most outrageously funny and un-PC magician we've ever met. 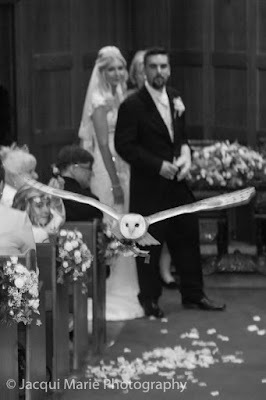 He was certainly the perfect choice for their wedding. 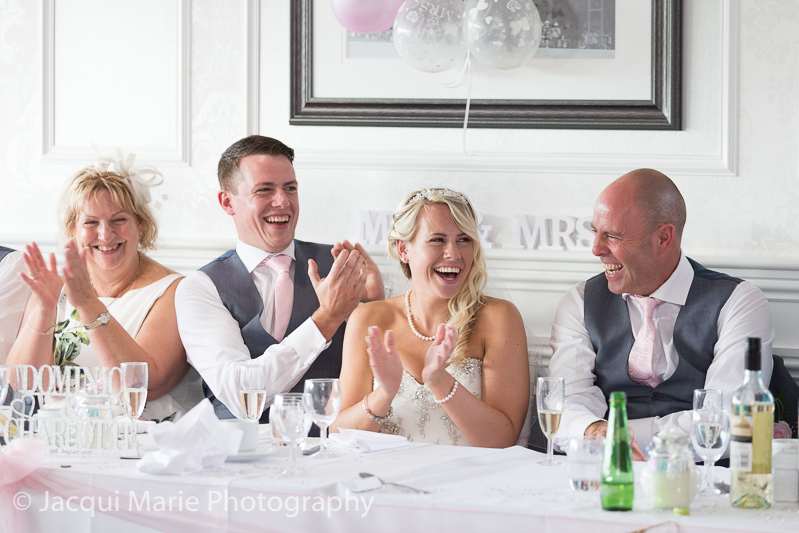 Zoe and Stuart were such a laugh - they were brilliant. 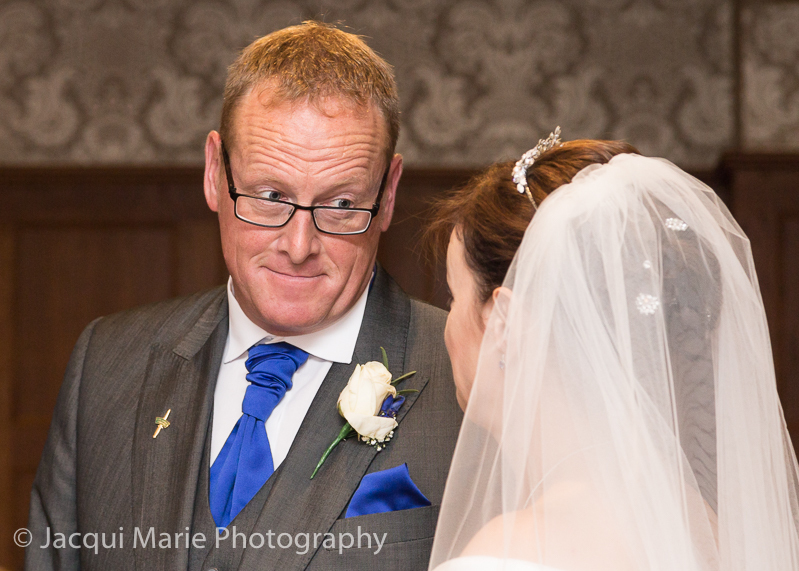 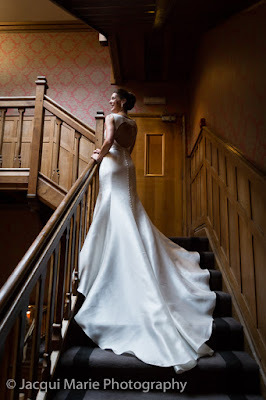 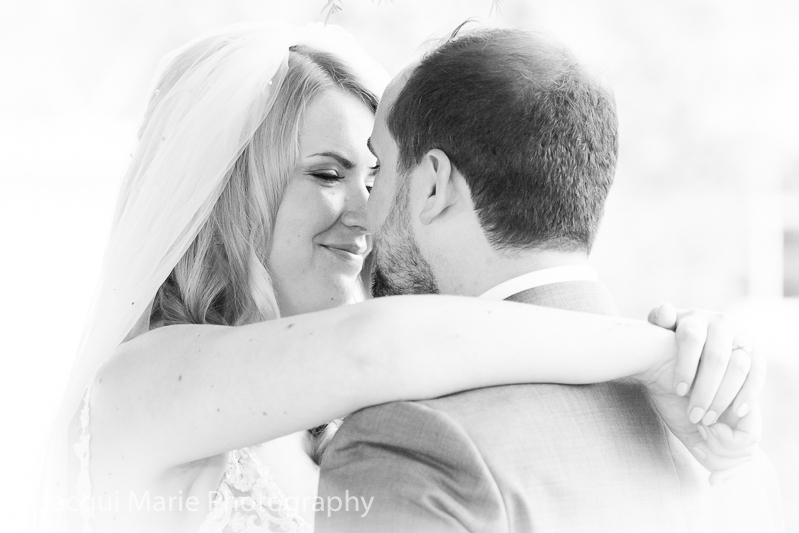 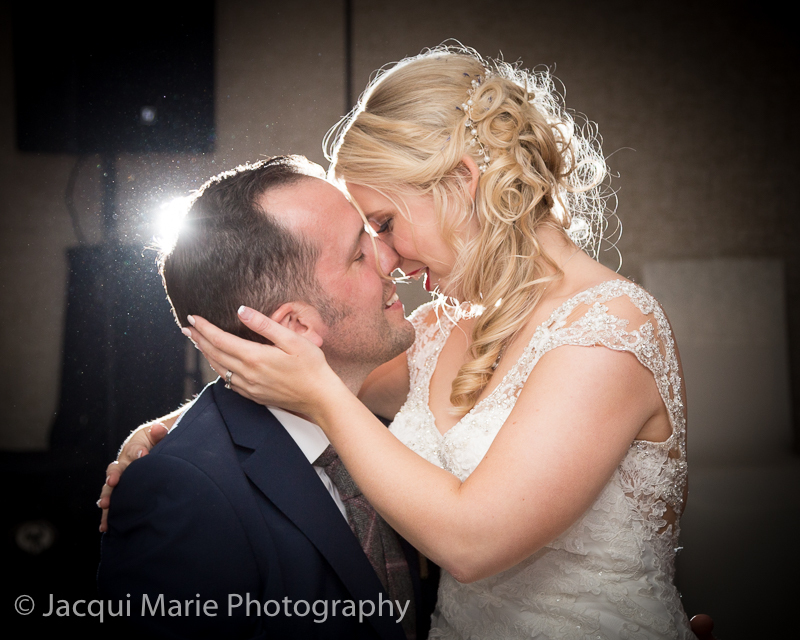 They had their wedding at Careys Manor in the New Forest and they enjoyed every second of it. 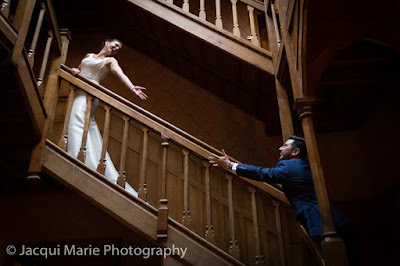 ...Stuart turned it into a Romeo and Juliet moment. 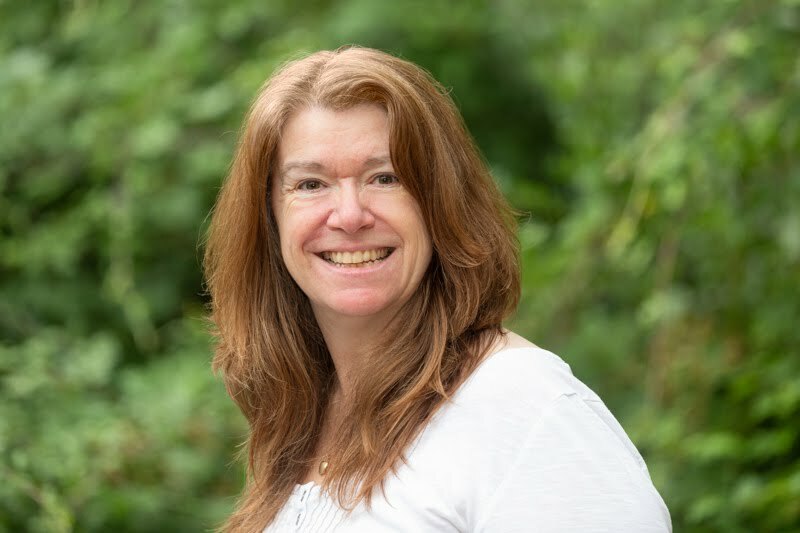 One of the funniest parts of the day was when the Registrar had conspired with Zoe before her ceremony to find out if there was anything that Stuart likes her to do that she doesn't like doing. ...the photograph above is his reaction at that very moment. 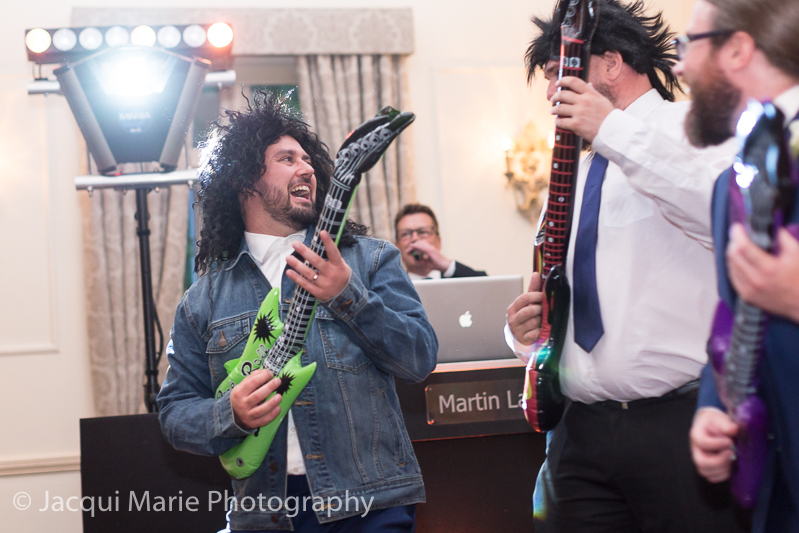 Stuart hates all things Status Quo - the music, the dancing, the hair, the jean jackets! 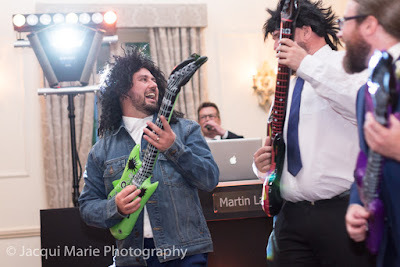 So after the First Dance his guys got Stuart dressed in a wig and jean jacket and made him head bang with them to Status Quo. 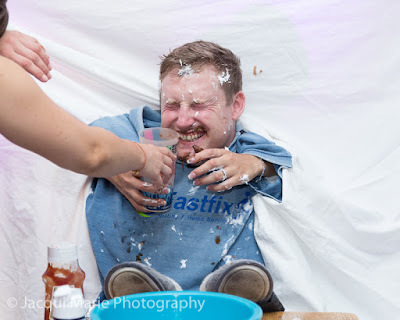 He was a great sport. 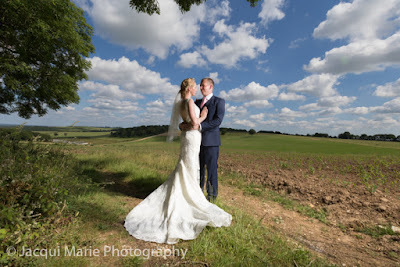 Olly and Hannah were married at Pit Hall Barn near Basingstoke and they had the most stunning view for their romantic portrait session. 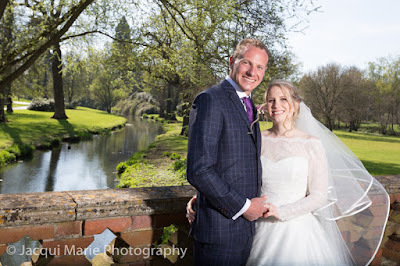 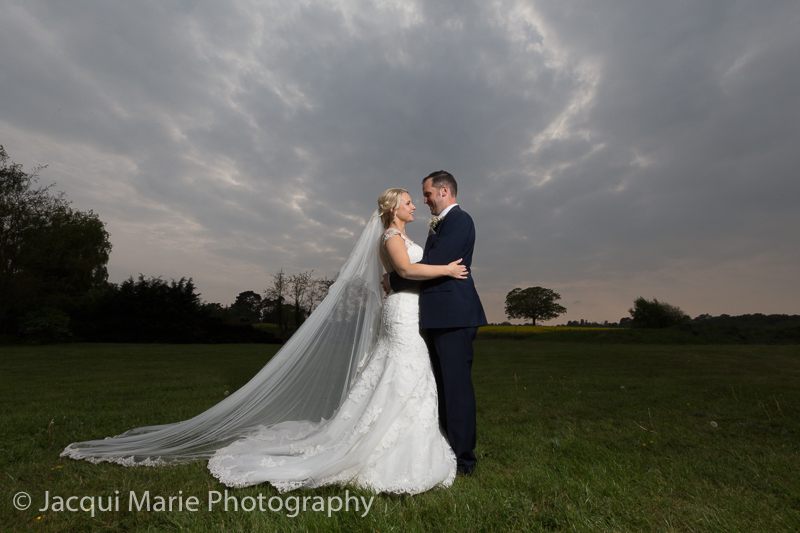 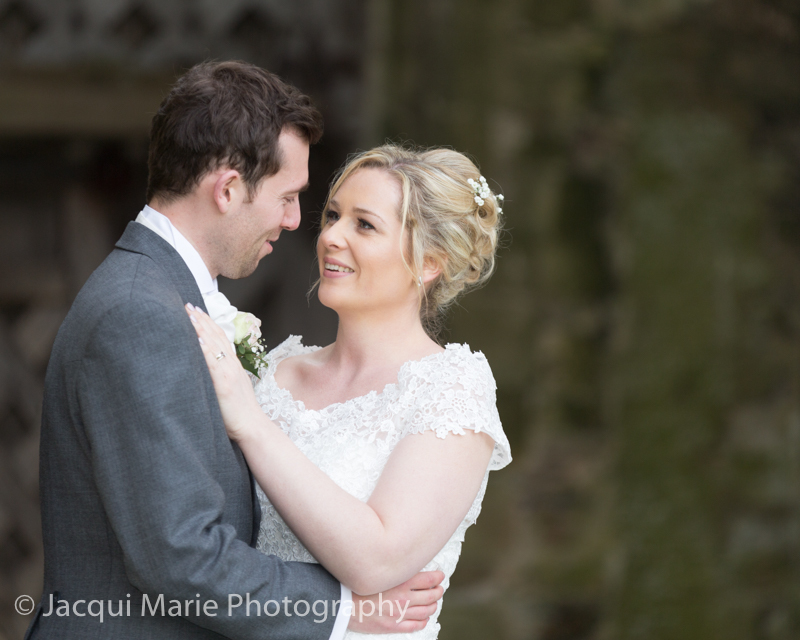 John and Emily were married at the wonderfully elegant Lainston House and they were amazing together. We never tired of Emily's ability to softly say the right few words and smile sweetly in a way that would strike absolute terror into poor John. It was a brilliant day. 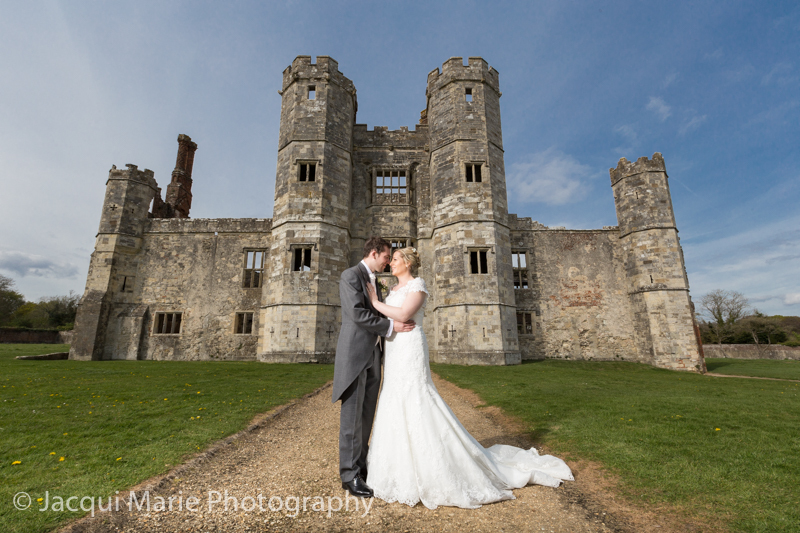 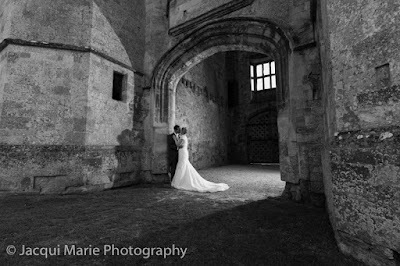 Matthew and Rebecca had their wedding at Skylark in Whiteley but we took them to Titchfield Abbey, just five minutes away, for their romantic portrait session. ...and in the stunning setting of the Titchfield Abbey ruins they looked even more amazing. 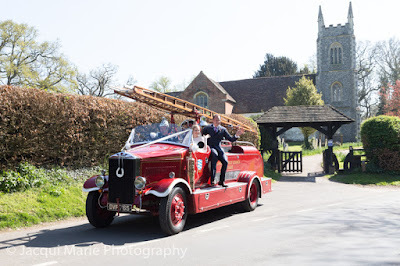 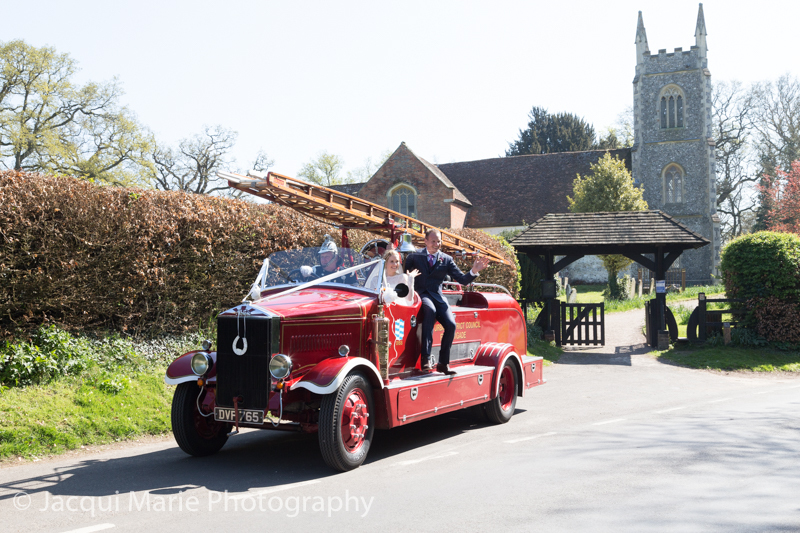 Phil and Louise travelled from their church to The Elvetham in a vintage fire engine (which was definitely a first for us). 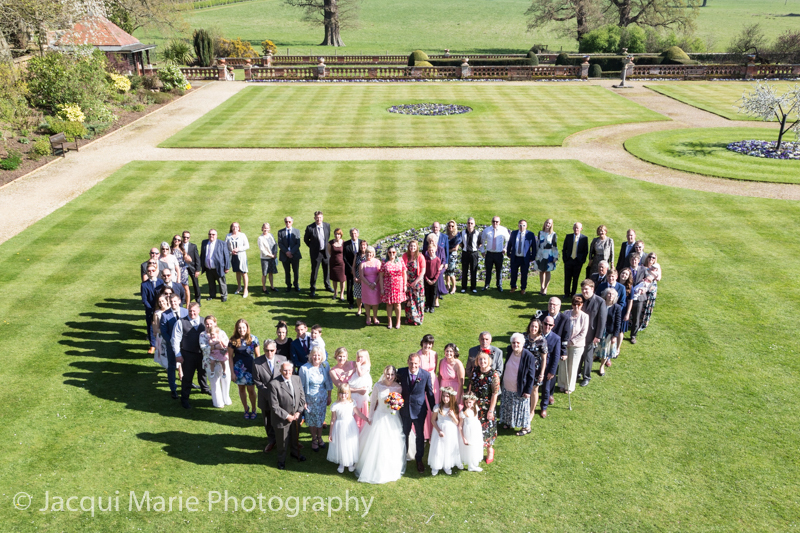 ...and it was lovely to be able to organise a heart-shaped group photograph for them. 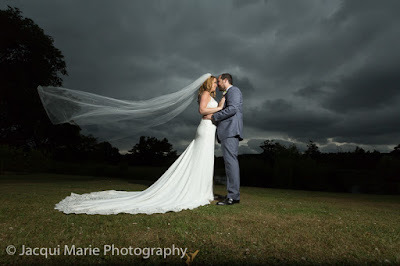 ...and despite the overcast skies we were able to photograph her fabulous veil in full flight. 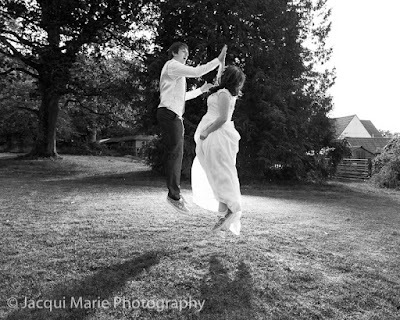 Alex and Karina had their wedding at Moorhill House Hotel in the New Forest. 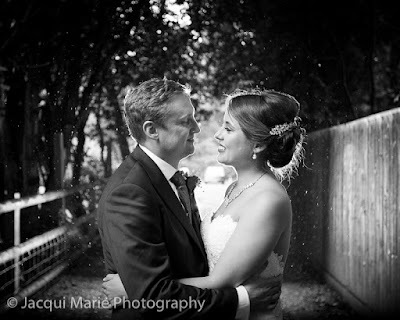 Sadly it was raining for most of the day but we took them just outside the front door of the hotel and were able back light and take this photograph of them. 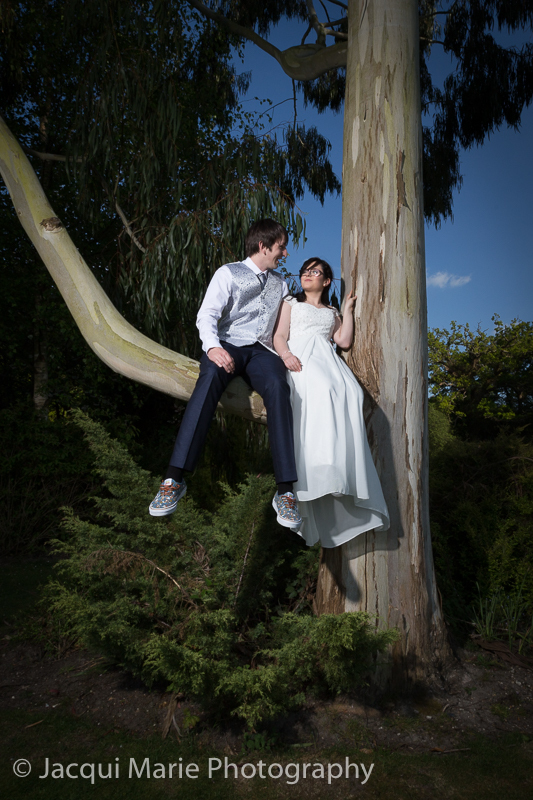 Their wedding was a real mix of cultures with English, German and Peruvian family and guests. It was a wonderfully unpredictable day with so many different traditions being followed. 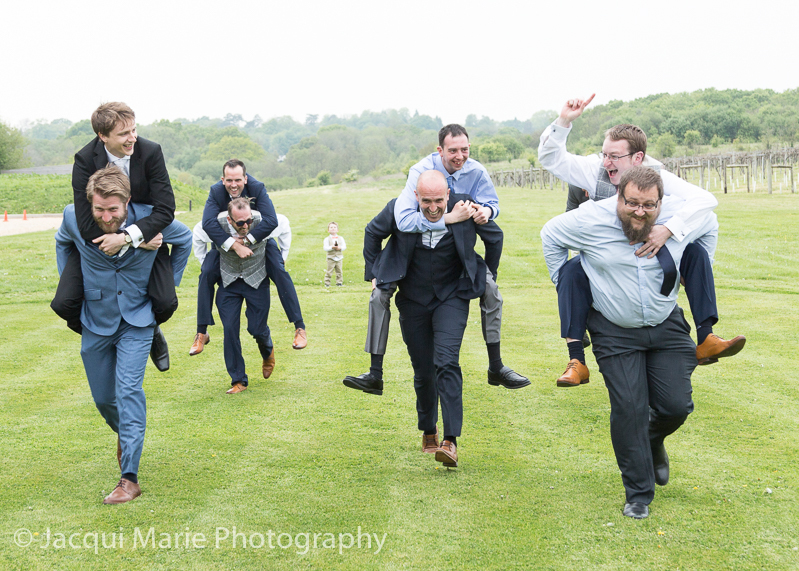 After their First Dance her bridesmaids cleared the dance floor and set up this hilarious comedy moment. 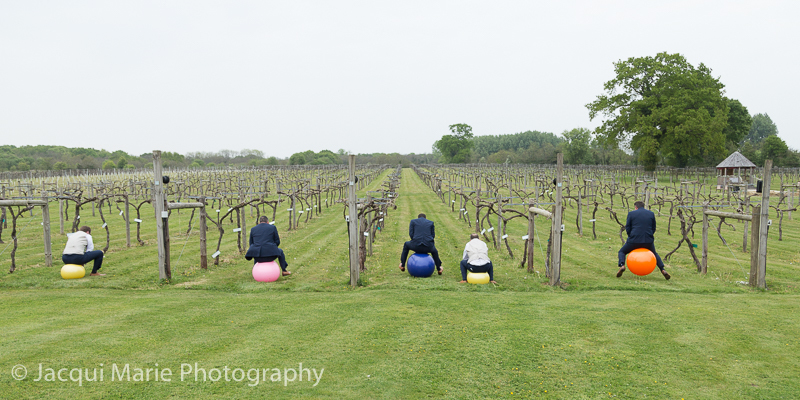 Alex was sat down and Karina had to be his hands but could not see what she was doing. She had to wash his face, shave him, feed him and brush his teeth. It got really messy. We laughed so much it hurt. We hope this gives you just a small insight into what 2017 was for us.